Graduation Countdown – 2 days! Tomorrow is Spring Commencement at The Ohio State University! 43 students from our department will get their diploma for the bachelor, master, or doctorate degree! Congratulations! Just today and tomorrow before these ladies are alumni of Ohio State! 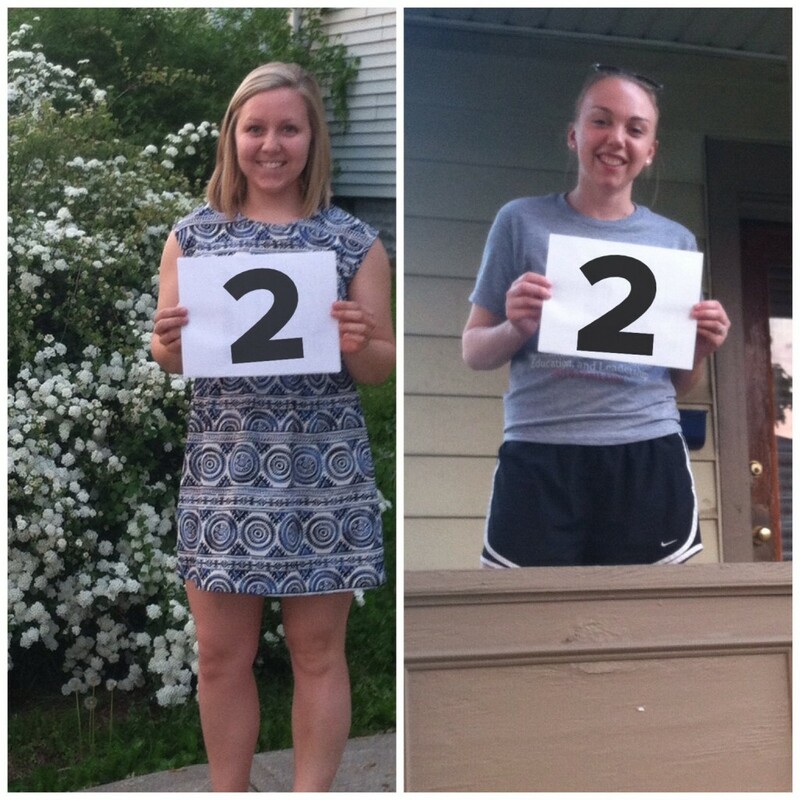 Erin (left) and Krysti (right) are both roommates and friends, therefore they share the last day of the countdown. Erin will graduate tomorrow with a degree in agricultural communication and Kristi with a degree in community leadership. Graduation Countdown – 3 days! With just Friday and the weekend standing between now and graduation, our seniors are getting excited! Kelly is a senior in agricultural communication. 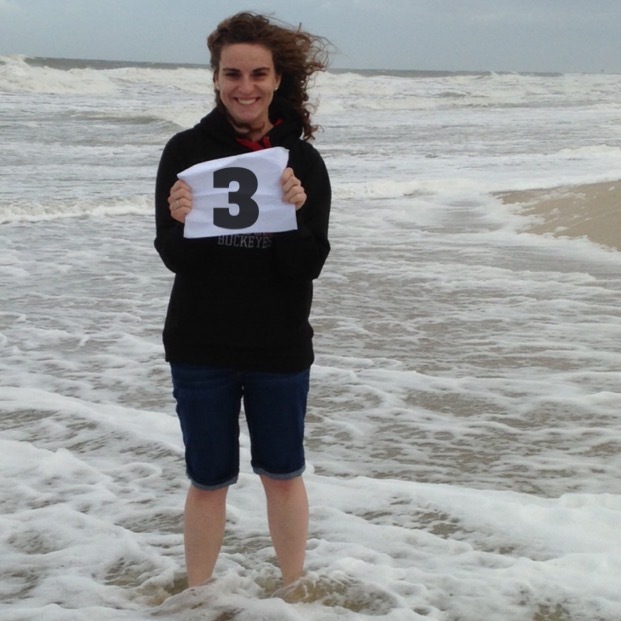 She’s currently traveling with Collegiate Young Farmers and stopped at the beach in North Carolina for a picture to celebrate her upcoming graduation. 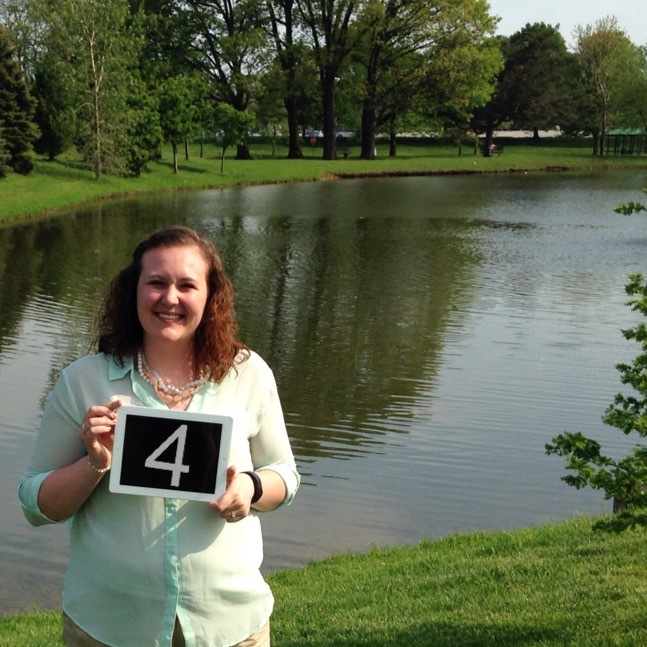 Graduation Countdown – 4 days! In 4 days, Blake and 11,000 other students from Ohio State will receive their degrees from Ohio State. 50 of those graduates will be from our department. Blake will receive her degree in agricultural communication and continue working with the Department of Recreation at Ohio State until her move to Atlanta, Georgia in November. 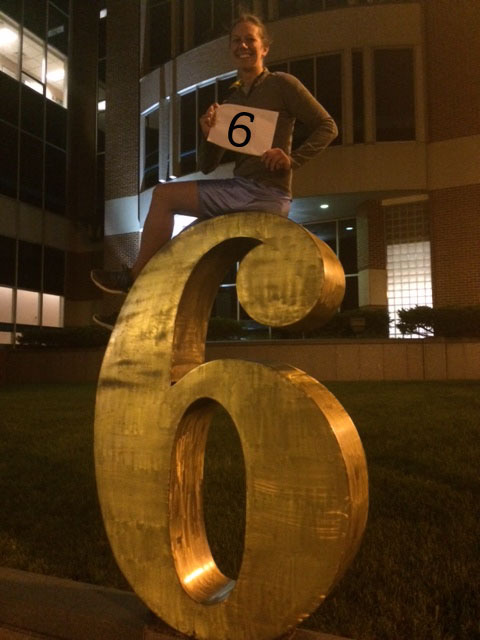 Graduation Countdown – 6 days! Today was the last day of finals and there are six full days until graduation! Kayla will be graduating with a Master’s degree in agricultural and extension education. She is pictured in the Numbers Garden on the Ohio State campus. 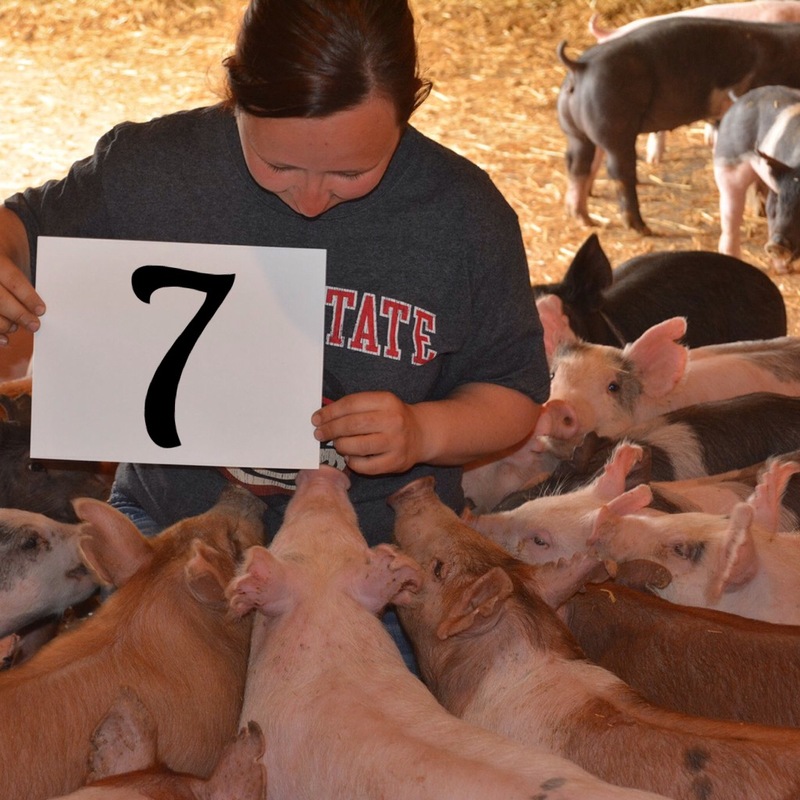 Graduation Countdown – 7 days! Two days of finals left and seven days until graduation! Tonya is done with finals and has returned to her home for a few days before receiving her diploma. Tonya will graduate with a degree in agricultural communication and return to her family’s hog and grain operation. Congratulations Tonya!